The innovation and excellence in their formulations are based on careful research, development and teamwork, using the newest scientific advances in biotechnology processes and methodologies applicable to agriculture. In the laboratory we project on the ideas raised in the field from customer needs and then carry them out after careful experimentation. Mycorrhiza literally means “fungus-root,” an association formed between certain soil fungi and roots of most crop plants. It is a mutualistic symbiotic relationship, as both fungi and their host plants benefit. What plants form mycorrhizal associations? Almost all plant species form one of the four most common types of mycorrhizal associations. 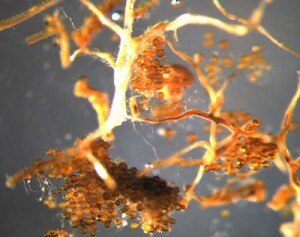 Each plant species usually forms only one type of mycorrhizal association. The name given to each type of association, in most cases, is defined by the feature that makes it unique. The majority of horticultural, ornamental and orchards plants form endomycorrhizas or arbuscular mycorrhizas (a type of mycorrhiza in which the fungus penetrates the cortical cells of the roots of a vascular plant). Others, like much of the forest plants (birch spruce, hazel, chestnut, poplar, oak, beech, pine, etc. ), form ectomycorrhizae. Some ornamental and fruit trees such as azalea, carnation, camellia, heather, rhododendron and blueberry form ericoid mycorrhiza. Besides these, there are other types of mycorrhizal associations of minor importance in agriculture and landscaping. One of the most significant exceptions is plants that are not able to associate with any mycorrhizal fungus. These include horticultural species such as cabbage, broccoli, cauliflower, spinach, radish, turnip and mustard. Why mycorrhizas are important for plants and soil? Improve soil structure forming stable aggregates that slow erosion. Increase the absorption surface of the roots, increasing the ability to uptake nutrients and water. Increased tolerance to water stress, salt and pathogens. 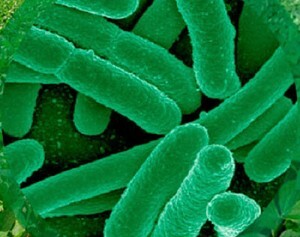 Stimulation of the production of secondary metabolites related defences. Can mycorrhizas be removed with chemical phytosanitary treatments? Not all fungicidal active ingredients are harmful, although there are many which, by eliminating the pathogen, eliminate competing beneficial organisms. Please, consult our technical service for information about active materials compatible with mycorrhiza. In the mycorrhizas line, we focus our research its research on new ways to apply mycorrhiza to plant/soil system as well as the characterization and incorporation of kindred substances and microorganisms (new isolates of mycorrhizal fungi and rhizobacteria). The word PGPR (Plant Growth Promoting Rhizobacteria), is used worldwide to define a root/rhizosphere-colonizing bacteria that establishes relationships with many plants enhancing growth and protection. What plants benefit from the action of these organisms? All plants growing in soils where there is rhizobacteria or where it has been artificially inoculated are likely to benefit from this action. Why are rhizobacterias important for plants and soil? 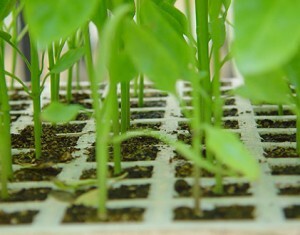 Produce plant growth regulators (phytohormones, B vitamins). Increase the availability of nutrients through the solubilization of unavailable forms of nutrients (for example, phosphorus by stimulating phosphatase activity and organic acids). Unlock nutrients in soil, thereby increasing their availability. Produce metabolites that provide protection to the plant. Stimulate the general microbial activity in the rhizosphere and help the rebalance and enrichment of biological soil fertility. Bioera has implemented a serie of research programs to find integral microbial solutions to resolve nutritional imbalances and promote growth and endogenous plant defences. 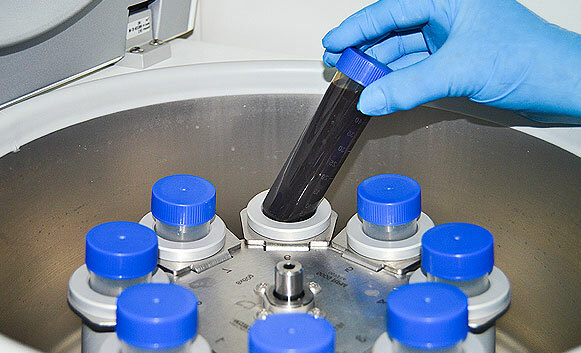 We also work on the characterization and incorporation of kindred substances and microorganisms (new microbial species and mycorrhizal-forming fungi). Many plant species have extensive biochemical potential which should be assessed through research. When certain botanical extracts are formulated, are provided biostimulant substances that can induce or enhance certain plant processes and even increased production and crop protection. Bioera has several projects open for the development of new products and combinations of organic compounds and plant extracts research.